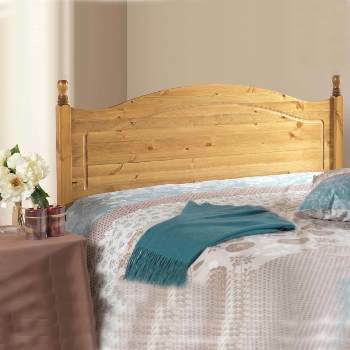 Online Shop | Wooden Bed Headboards for Divans | Maiden oak headboard by Serene. 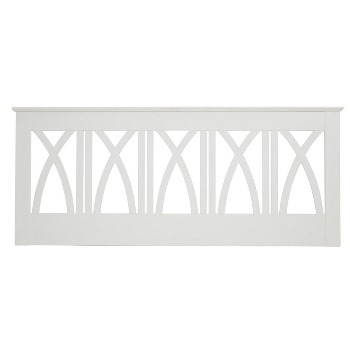 Maiden oak headboard by Serene. 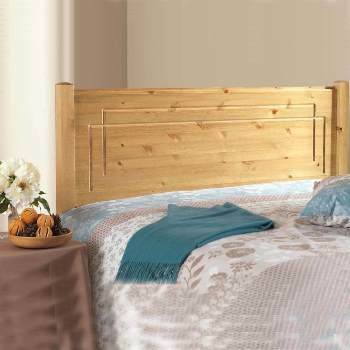 This Serene headboard can be delivered by any of the options below but it does depend on your post code. This delivery does not include weekends or bank holidays. Delivery within 3-5 working days from order. 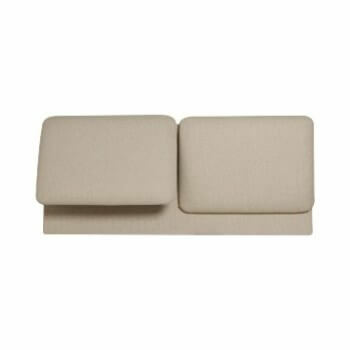 Their courier will telephone and book in, giving you a 3 hour time slot that they expect to be in your post code area. 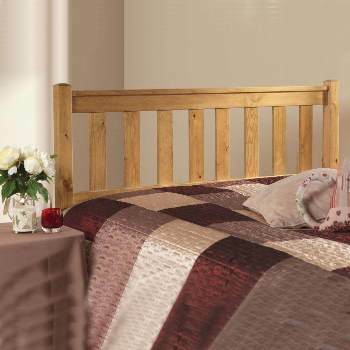 Maiden oak headboard by Serene is made from American solid honey oak. 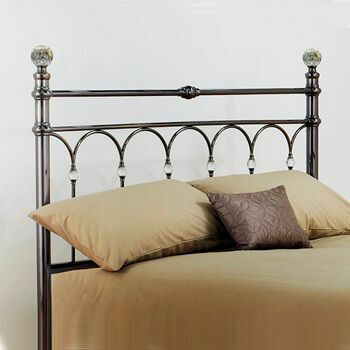 With its hand design cross over designthe Maiden bedhead brings together good design aesthetics and well mannered traditional values for your bedroom decor.